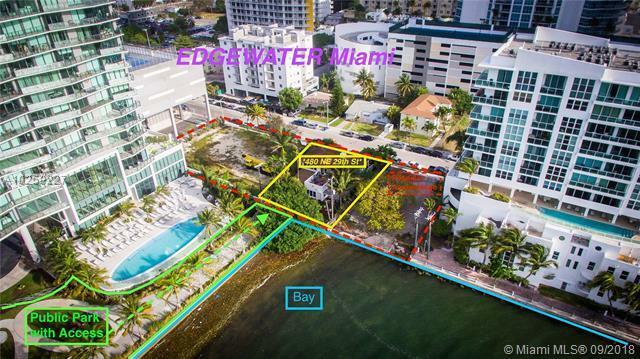 WATERFRONT development opportunity in Miami's hottest & fastest growing area: East Edgewater! 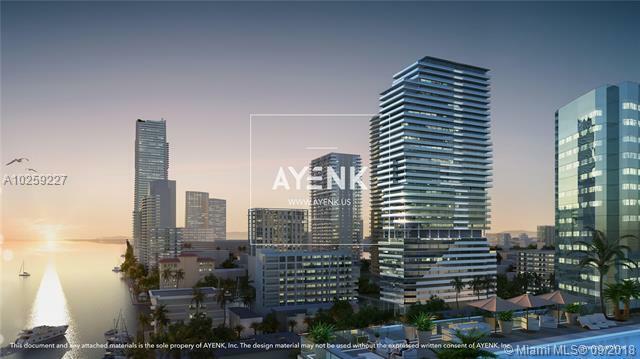 Prime development site for condo, hotel and/or mixed-use w/ beautiful views of Biscayne Bay! Property connects to new Park w/ access. GREAT ZONING T6-36A-L! Possible assemblage for even more land/larger project. Next to brand-new, ultra-luxurious, multimillion condo buildings. 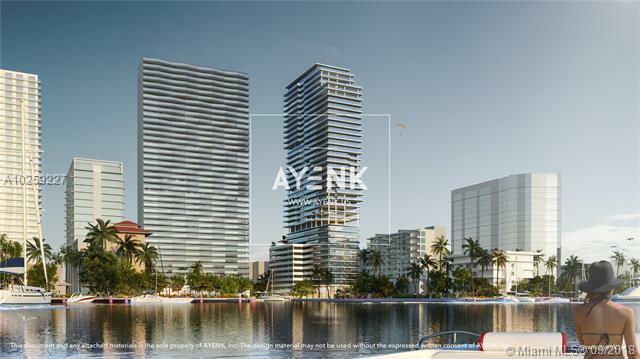 Near Wynwood, Design District, Midtown & more! Call for details! 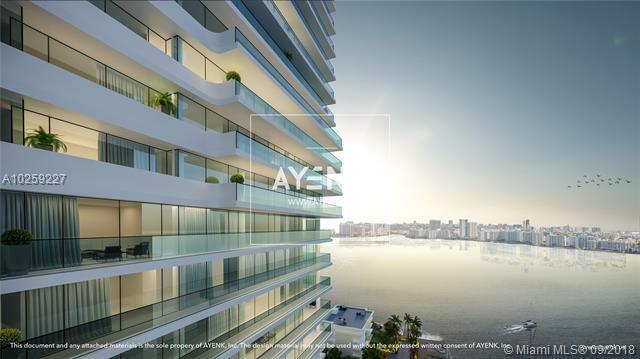 Bring your Builders/Developers/Investors!